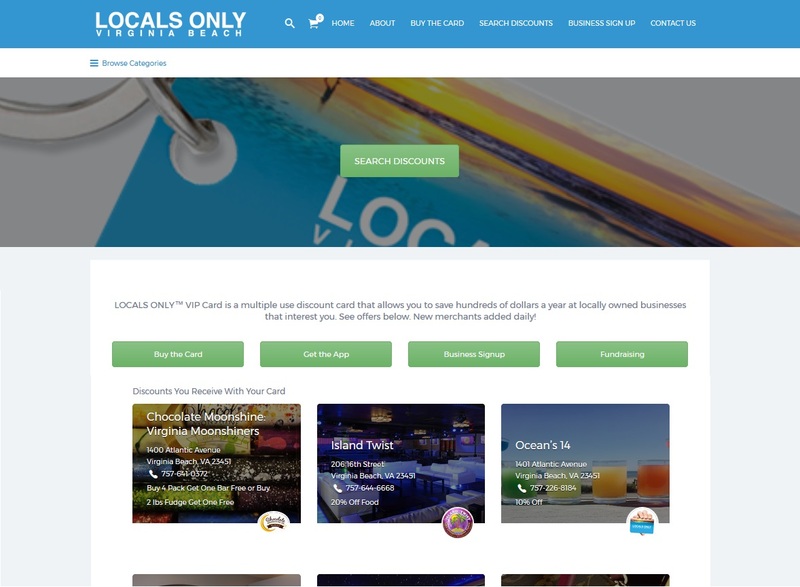 LOCALS ONLY VB is a multiple use discount card that allows you to save hundreds of dollars a year at locally owned businesses that interest you in Virginia Beach, VA. The Locals Only VB website is the essential storefront of the card, although you can find the card for sale in many retail locations throughout Va Beach! 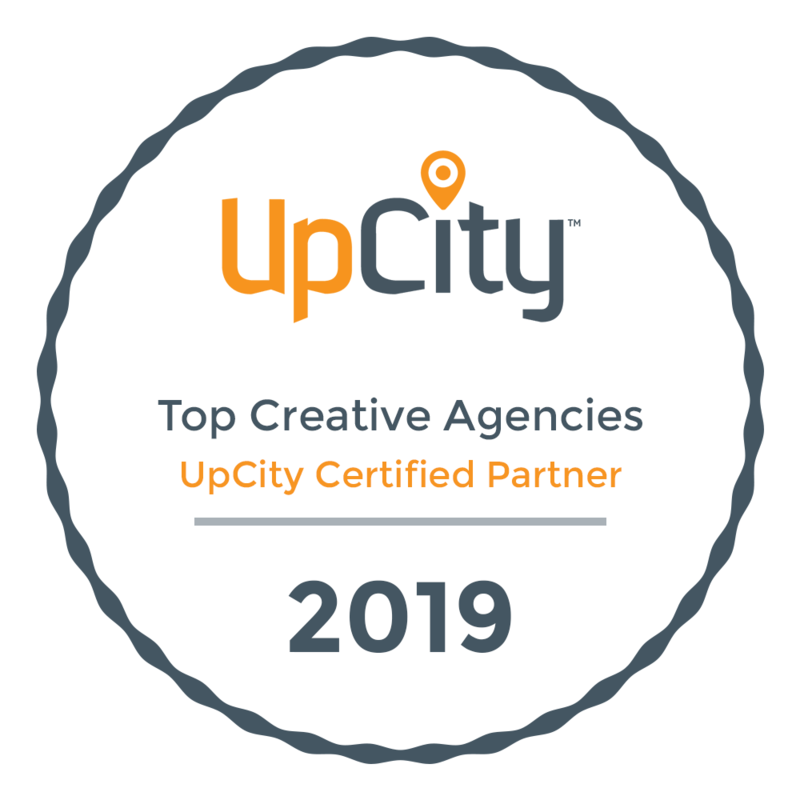 CCM was hired for design and development of the localsonlyvb.com site and other marketing efforts.